With the last three sales for the year swiftly approaching, Stephan Welz & Co. look forward to once more presenting exquisite items in a number of categories – showcasing extraordinary quality across various departments. On 11 November, Stephan Welz & Co. will be holding a jewellery sale with viewing from Friday 9 November, followed shortly by an online art auction running from 13 to 20 November. 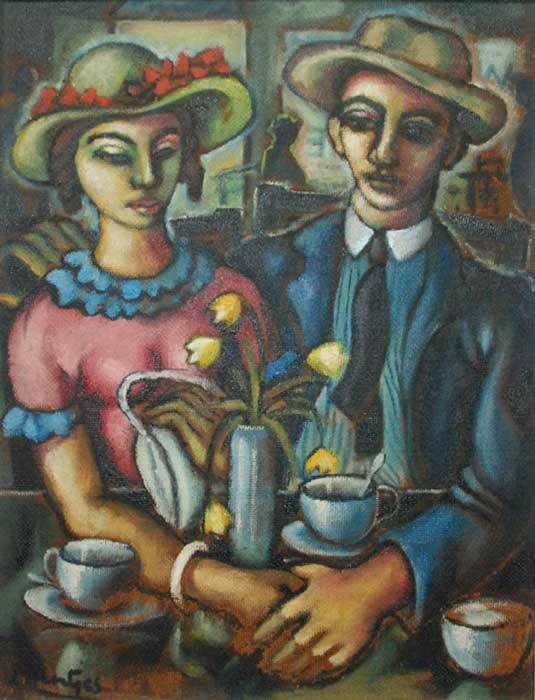 For the online art sale, collectors will have a selection of quality artworks to choose from. Highlights on the online auction include a selection of Walter Battiss works on paper, the Henry Moore West Wind Relief artist’s book with accompanying etching, a Colin Jones photograph of The Who and Judith Mason’s The Gospel According to Judas. Stephan Welz & Co.’s 2018 sales will end on a high note with their year-end live auction in Johannesburg scheduled for 27 November. The sale promises an exciting selection of artworks, classic cars, furniture, silverware and Judaica, among other categories. 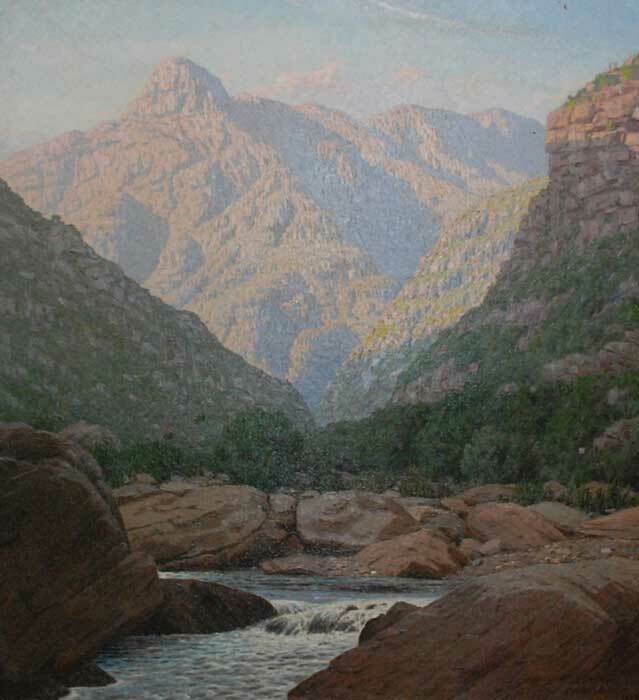 The art session has a variety of highlights, including works by South African artists such as JH Pierneef, Adriaan Boshoff, Gregoire Boonzaier, Nelson Makamo, Dorothy Kay, Johannes Meintjes, Judith Mason, and Vladimir Tretchikoff, to name a few. 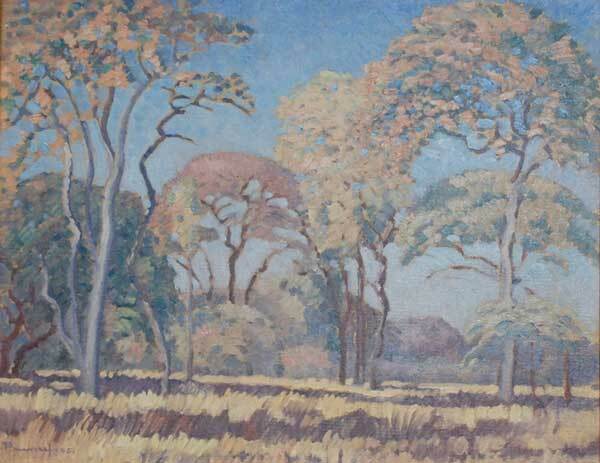 The auction also features a fine selection of South African landscapes and mountain scenes by the likes of Tinus de Jongh and Jan Ernst Abraham Volschenk, as well as the Michaelis School of Fine Arts Twenty Prints (1951 – 1953) portfolio comprising works on paper by artists such as Walter Battiss, Gregoire Boonzaier, Maggie Laubser, JH Pierneef, Alexis Preller, Irma Stern, Maurice Van Essche and Jean Welz. Since the launch of the online auction platform Welz Online in September, Stephan Welz & Co. are proud to report that the platform has seen an influx of interest for online buyers. Look out for the new app, available from the iOS and Google Play app stores. Stephan Welz & Co. look forward to seeing you at the Killarney Country Club from 22 November for the viewing, and Tuesday 27 November for the year-end sale.